At WFUV we love music. We also love songs about music. 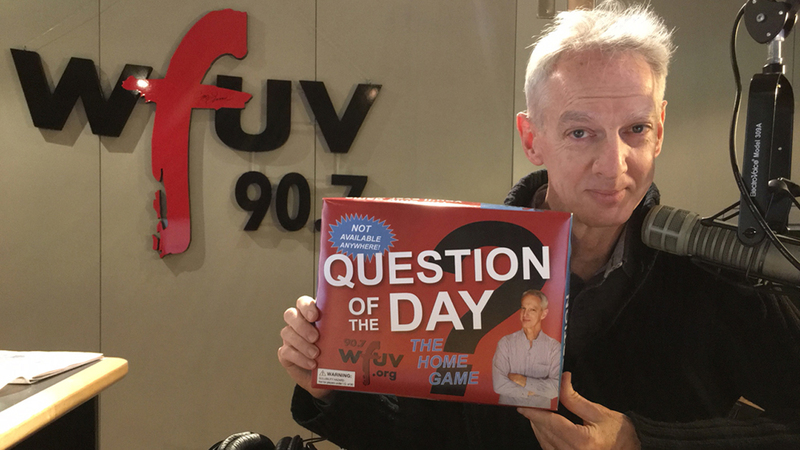 I'm playing those kinds of songs all morning and I'd love to play your requests for the WFUV Question of the Day after 9am. On this last day of our member drive, please support WFUV online or call 877-938-8907, thanks!